If your app freezes and does not work you need to kill it. 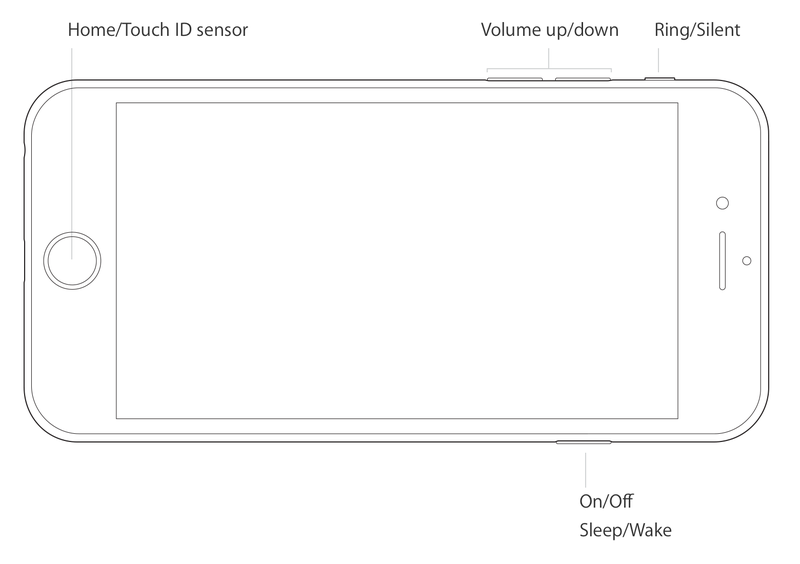 Apple phone - Come out of the app then click on the Home/Touch ID sensor button twice. You will then see all of your recent apps. To kill them just swipe them off the screen. Android phone - Press "Recent apps" icon on the right. This will bring up the recent apps. To kill them either swipe them left or right off the screen. 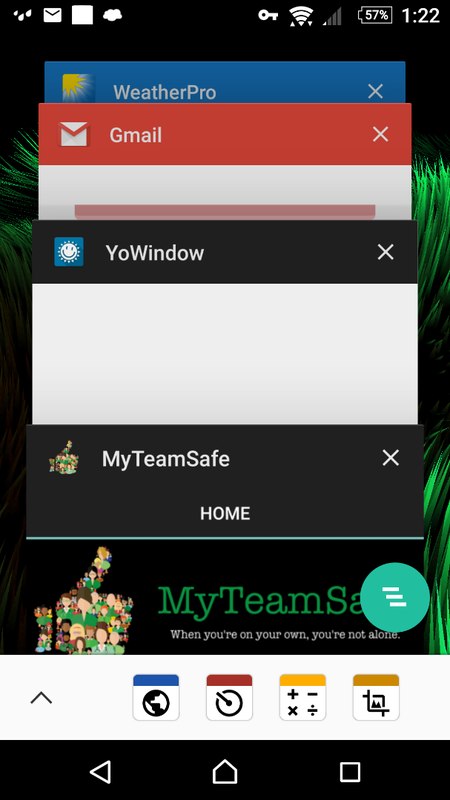 You can then reopen the app and log in again to start using it.